Smartsims Business Simulations are powerful educational tools that facilitate life-long learning outcomes by giving students their own live business experience. Thank you for expressing interest in one of our simulations. If you're a student, please follow this link to fill out a support form with any questions. Smartsims has over 20 years of Business Simulation experience. 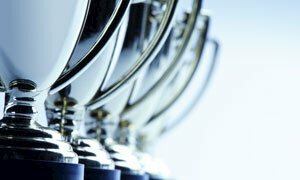 We are experts in Educational Business Simulators used across the USA, Canada and Worldwide by Students, Professors and Business Professionals. Through this Experiential Learning environment, students understand business strategy and management concepts at a deeper level, while creating memorable learning experiences. The Smartsims Experience prepares students for the workforce and increases employability by giving participants real-world skills, experience and genuine confidence. Smartsims partner with instructors to assist with integration, develop structure and content. Backed by the best customer service you will experience. Every member of our team is business degree-qualified and our support team is available around the clock. The foundation of simulation-based learning is that we learn best by doing. Therefore, to truly grasp the impact strategy and management decision-making have on business outcomes, students need real-world experience. 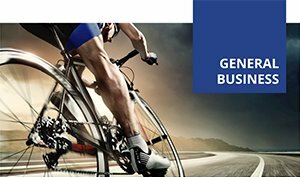 Business Simulation Games bring business terminology and concepts to life. By giving students their own virtual company they become engaged with course content and bridge theory with practice. Professors report learning outcomes such as student engagement, increased motivation, real management skills, workforce readiness and confidence in job interviews. Business simulators enable effective teaching methods such as experiential learning, reflective learning, action learning and the flipped classroom. 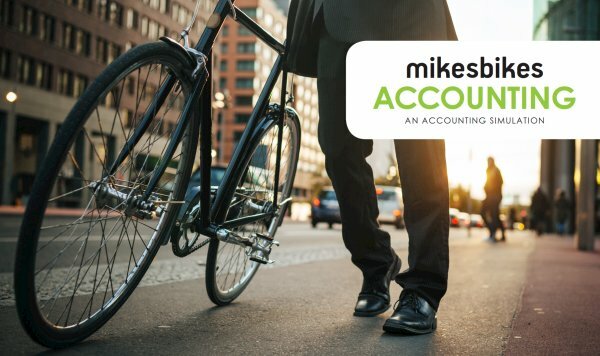 MikesBikes Intro is a foundations of business simulation which features a unique experience that builds confidence by gradually introducing business terms, concepts and decision-making. 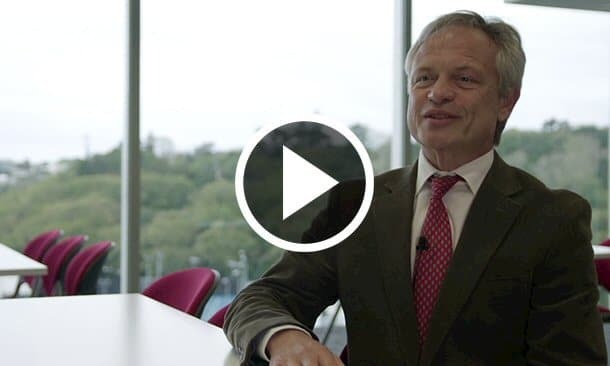 This introduction to business gives students a taste of making sales, marketing, and operations decisions in a safe and fun learning environment. This simulator emphasizes market analysis, strategy development, management principles and hands-on experience. 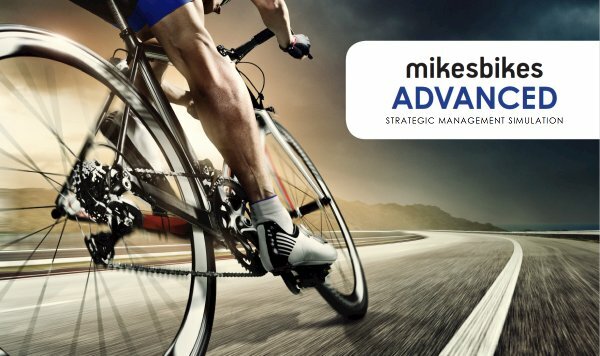 MikesBikes Advanced is a business strategy simulation that encourages students to conduct market research, formulate strategy and make critical company decisions in this challenging addition to any business course. Commonly used in senior management and strategy courses, as a capstone to business qualifications and in corporate training courses. 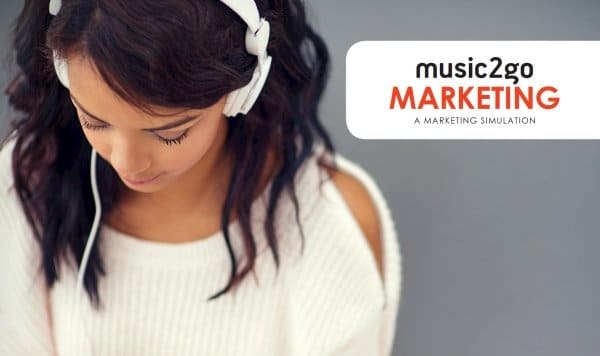 Music2Go Marketing Simulation provides an opportunity for students to develop and implement their own Strategic Marketing Plan in a reflective learning environment. This Marketing Simulation gradually introduces core marketing concepts and sales & marketing management. 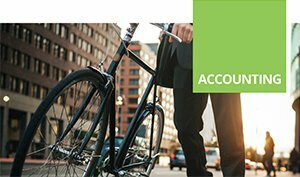 MikesBikes Accounting teaches the key principles of management accounting through a business strategy game involving financial report analysis, strategy development and business decision-making. This simulation is recommended for Chartered Accounting Accreditation, Accounting Certification and Management Accounting Courses. 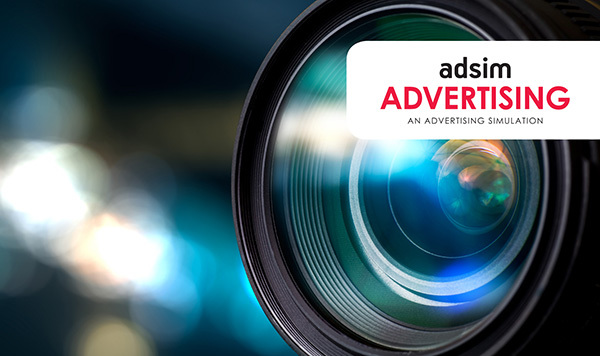 AdSim Advertising Simulation illustrates the core advertising terms and principles. 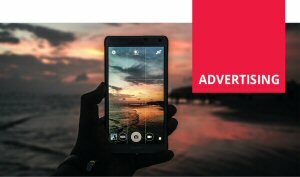 Students get an opportunity to develop their own Strategic Advertising Plan, with a realistic scenario including a fixed budget. 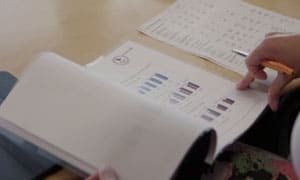 Through the use market research and reports students develop an advertising strategy which they implement and modify over the course of the simulation. 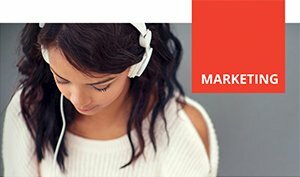 This simulation is particularly useful for sales promotion management, advertising management and integrated marking communications (IMC) courses. Smartsims business simulation games provide your staff with competitive, team-based reflective learning activities. 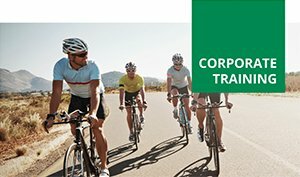 Business simulators are a great business and management training exercise for company conferences, executive events, team building activities and more. 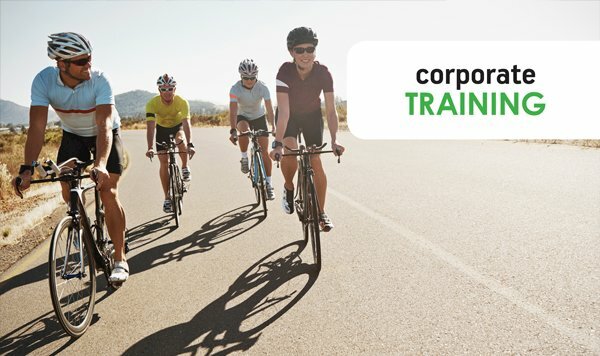 Our services offer a fun learning platform for cross-functional training and have been utilized by many enterprise-level companies including Microsoft, Intel and HP.